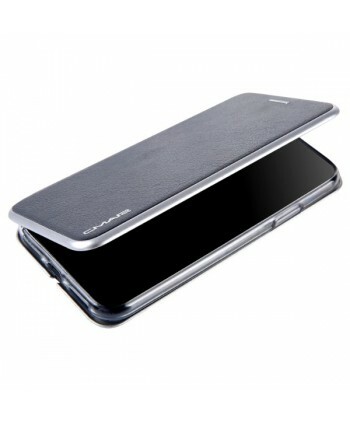 Sleek, looks and feels great, and protects the phone well. 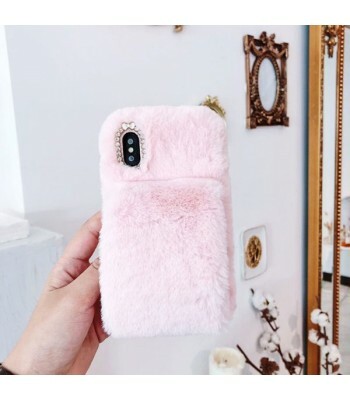 I've dropped it a few times since buying it a month ago and it's kept my phone safe. 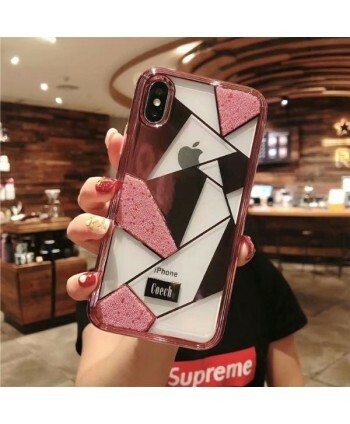 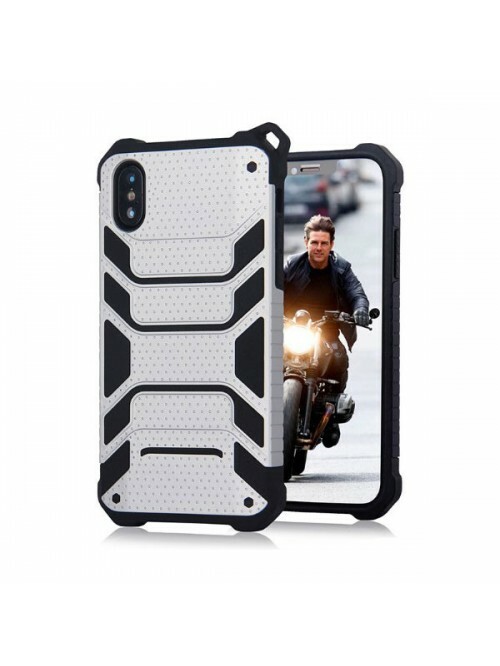 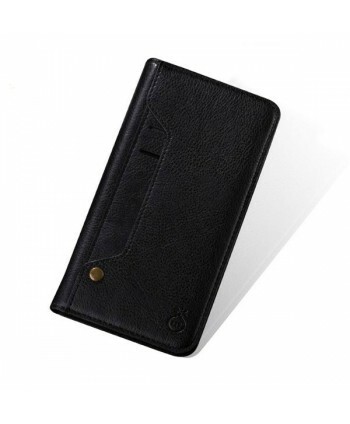 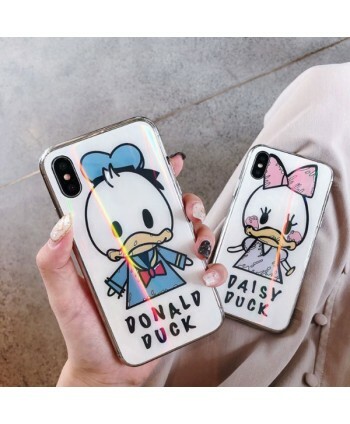 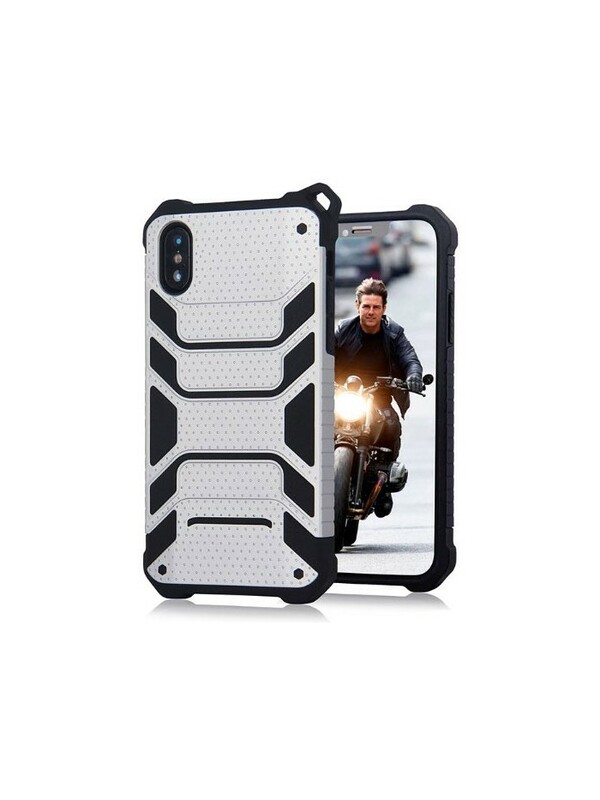 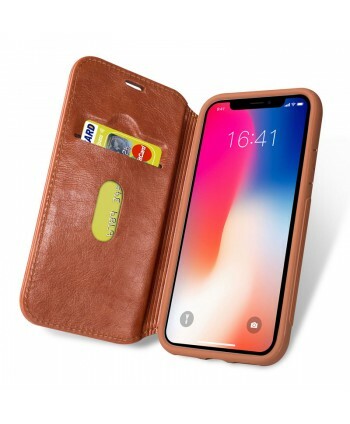 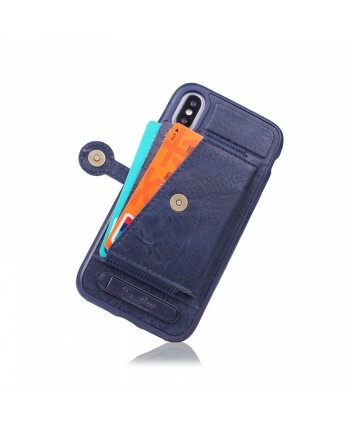 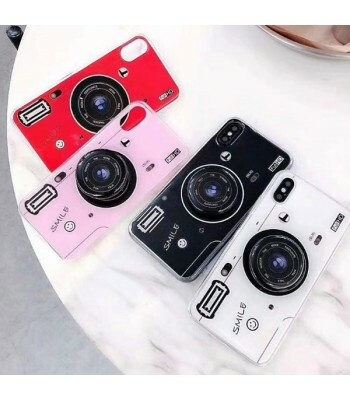 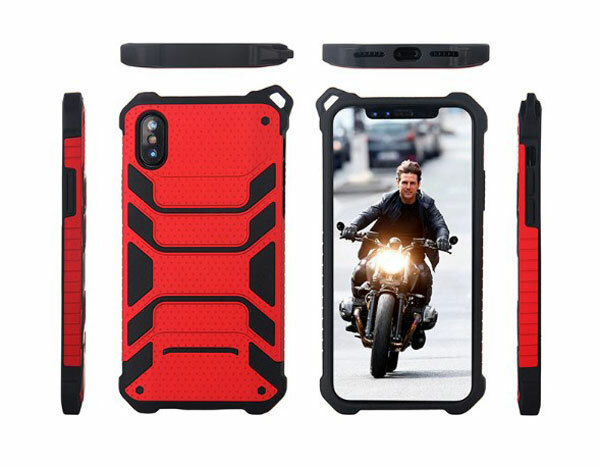 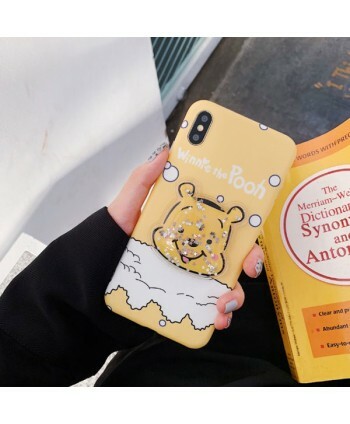 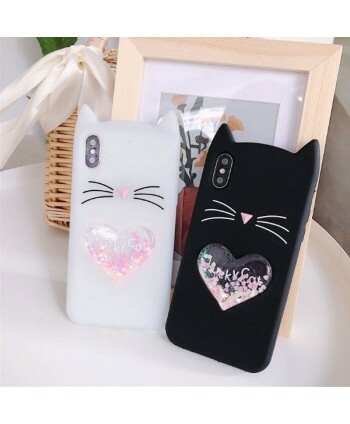 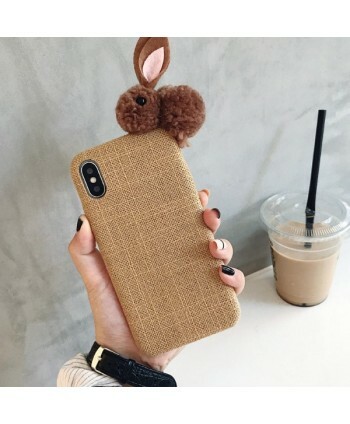 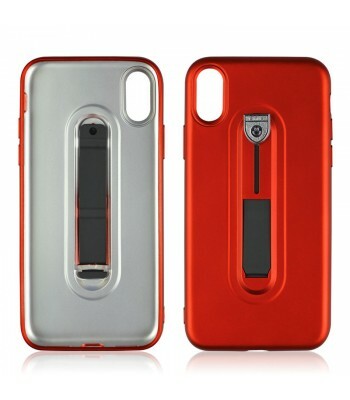 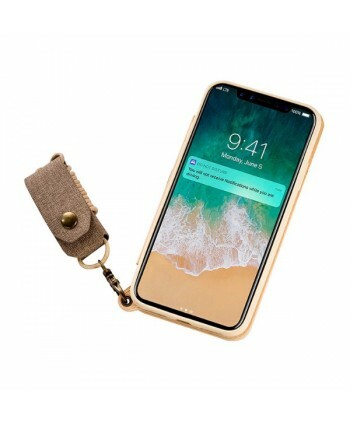 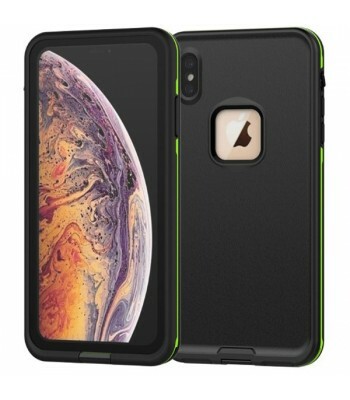 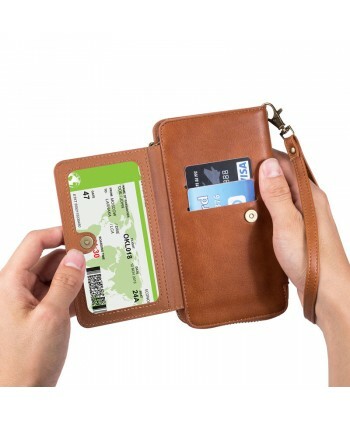 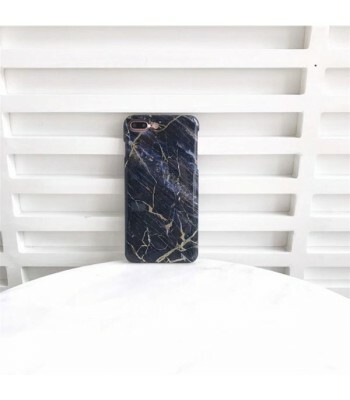 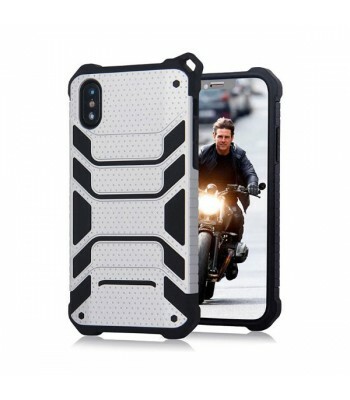 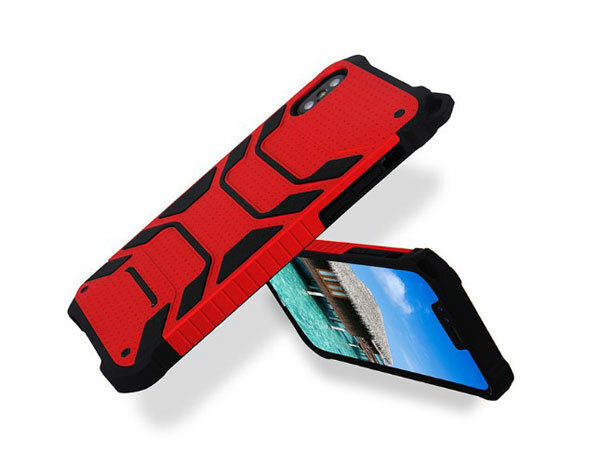 Great case that really protects your phone! 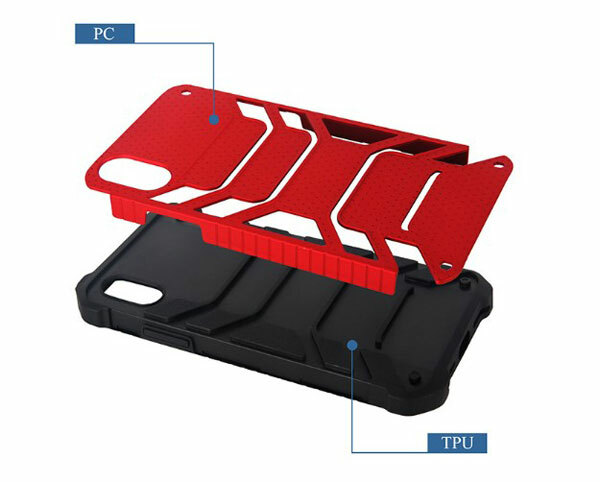 i am so happy with this purchase, i buy them for all my devices.